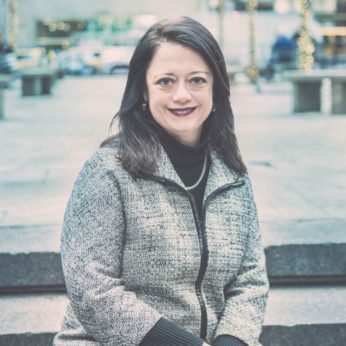 Lisa Rangel and the Chameleon Resumes team is the only Executive Resume Writing, LinkedIn Profile Development & Job Landing Consultancy firm hired by LinkedIn and recognized by Forbes as a Top 100 Career Website. Our unique, select team of resume writers, with CMRW/CPRW certifications and 80+ years of combined search firm and corporate recruiting experience, craft our clients' career documents from a recruiter's perspective--which is the edge to landing interviews over competitors. We have been quoted in prominent media outlets and extensively endorsed by current practicing recruiters. With our combined decades of recruiting and HR expertise, we’ve helped thousands of executive and professional-level job seekers land the 6-figure position they're want FASTER.